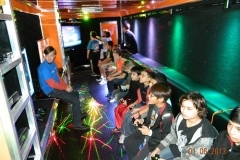 Dappers Game Zone Mobile Laser Tag Battleground! 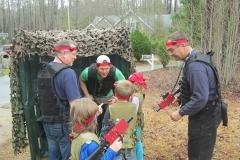 The Laser Tag action is fast-paced and FUN! 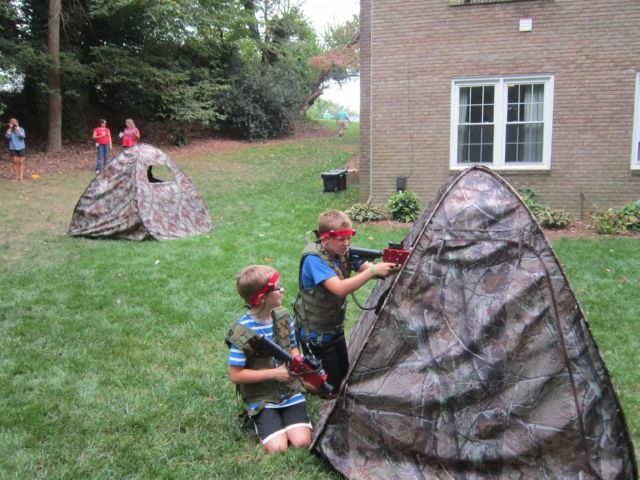 The best laser tag place in Greater Chicago, Chicagoland South and Northwest Indiana is the one that comes to you! 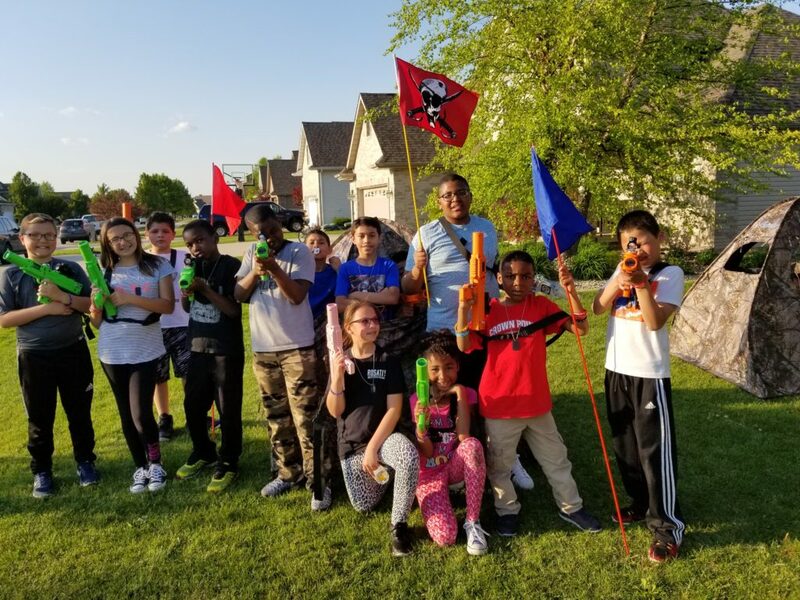 You get all the fun and excitement of laser tag without having to deal with other parties or people at laser tag centers or the pain and mess that comes with paintball. 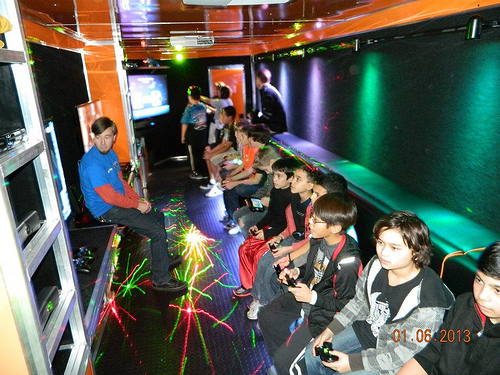 Dappers Game Zone Mobile Laser Tag Battleground is completely mobile, so we come to you! Great for all ages, indoors and out! We can even set up indoors! Conference rooms, gymnasiums…or outdoors in the woods, an open field, a park…even at the beach! 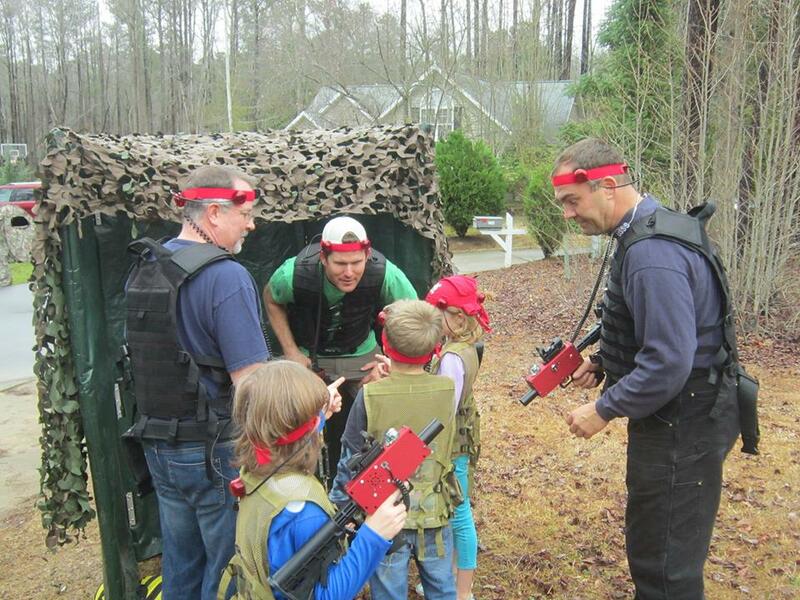 A quick lesson from our Game Coach, and it’s time for laser tag! 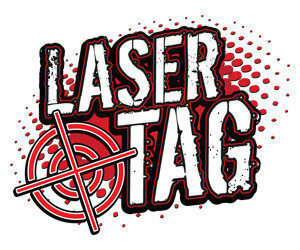 We’ve got the greatest laser tag party idea in all of Greater Chicago, Chicagoland South and Northwest Indiana!